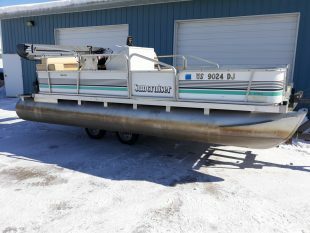 Browse Holmen Marine’s classified ads for MistyHarbor pontoon boats, G3 pontoon boats and Montego Bay pontoon boats, Ercoa pontoon boats, Riviera pontoon boats, Northwoods pontoon boats, Silhouette pontoon boats, Princecraft pontoon boats and more. 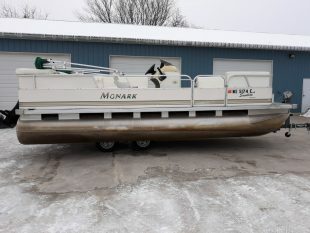 Looking for your next Pontoon Boat near La Crosse, WI? 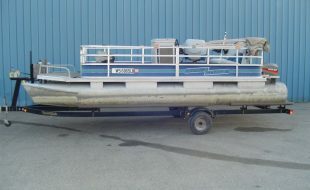 Search by price, manufacturer, model, year and more at Holmen Marine pontoon boats.